This condition can be very debilitating for those who suffer from it. 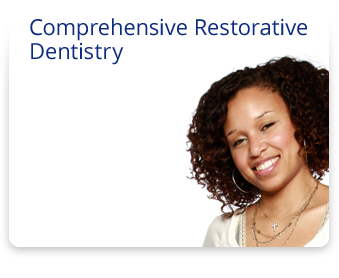 For up-to-date dental restorations using the most current dental technology. A Washington State native, Dr. Yount grew up in Bremerton Washington the oldest of three children. He attended the University of Washington for one year prior to his acceptance to the United States Naval Academy in Annapolis, Maryland where he graduated with a Bachelor’s degree in System’s Engineering in 1972. Dr. Yount’ s tenure in the field of dentistry began June, 1981 when he graduated from The Medical University of South Carolina. After graduation from dental school, Dr. Yount practiced in Ohio for 6 years prior to relocating to Mattoon Illinois in 1987. 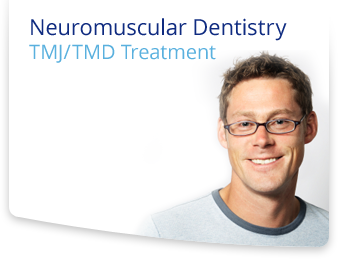 He has extensive training and experience in all aspects of TMJ/TMD diagnosis and treatment, advanced comprehensive and restorative dentistry, implants, and dentures. 1990-1 – audited the Rondeau course on orthodontics. 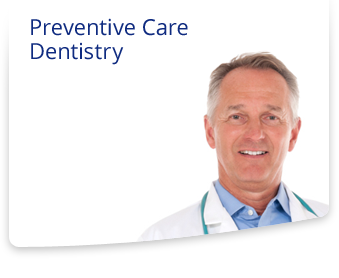 If you have any questions or concerns regarding your dental health, we invite you to schedule an appointment with our office at 217.235.0434 or email us at gyount2@consolidated.net.